Welcome to our website - Growth Technology has been a pioneer in plant propagation and nutrition for advanced gardening since 1985. You can transform the way you grow by utilising innovative products that deliver real benefits. Our products are borne of scientific research to make advanced gardening easier and more successful. Through the sections of this website we will show you the best way to use Growth Technology products and how to get the best from your gardening. If you already have access to healthy plants that display desirable characteristics it is possible to clone new plants from them. 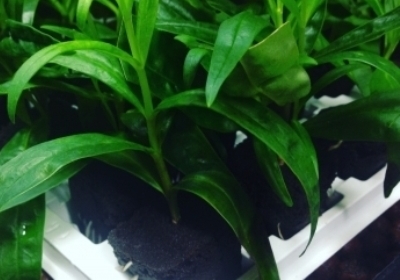 These new plants will be genetically identical to the mother plant and, provided that the environmental conditions are constant, the new plants should perform exactly as their parent did. Seeds are not genetically the same as the parent plant, therefore growing results may vary. An indoor growing area can just about be anywhere in your house, shed or garage. Here are a few suggestions of places that might be suitable and point out some of the plant’s essential needs that must be taken into account when setting up. 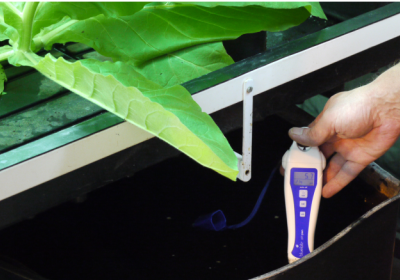 The two most important factors in water and nutrient management are pH and conductivity, and a good understanding and command of these variables is essential for successful hydroponic gardening. With the correct lighting, you can grow almost any plant indoors. The most important thing to know is the level of light that a particular plant needs for successful growth. For example, houseplants and ferns do not need as much light as salad greens and culinary herbs. 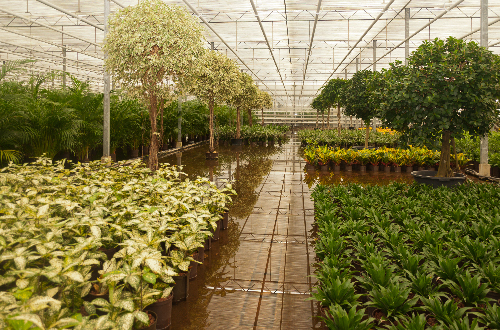 Tomatoes, orchids and flowering plants require the highest intensity light of all. The most common mistake made by indoors growers is to provide inadequate light, usually because they try to cover too large an area with the light available. Plant growing can sometimes encounter problems, many of which are natural pests. The indoor growing environment often excludes natural predators and natural conditions that would help control these outbreaks. There are a range of products that are safe and easy to use solutions to these problems, many in ready to sue formats that restore order allowing your plants to thrive.